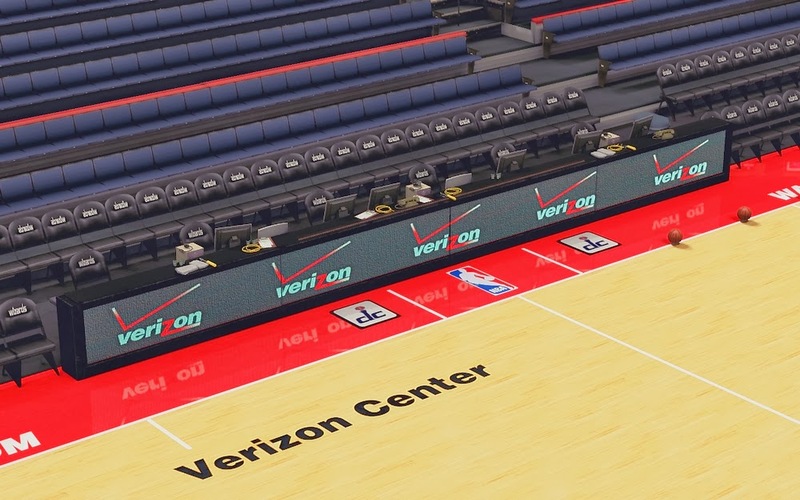 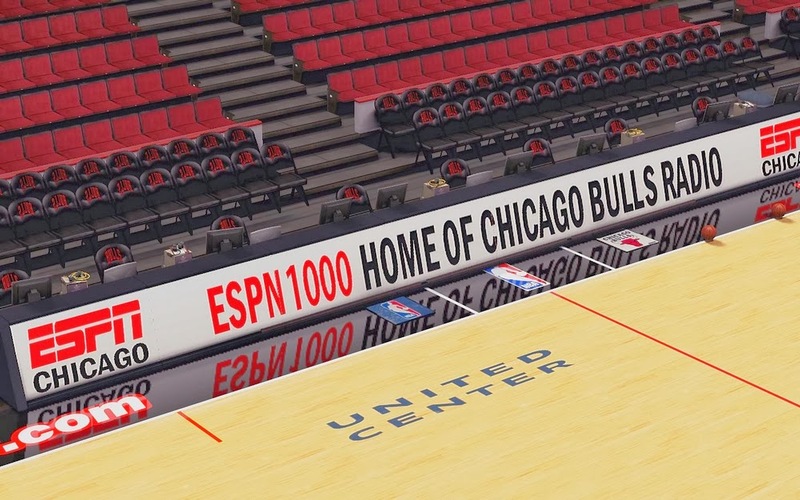 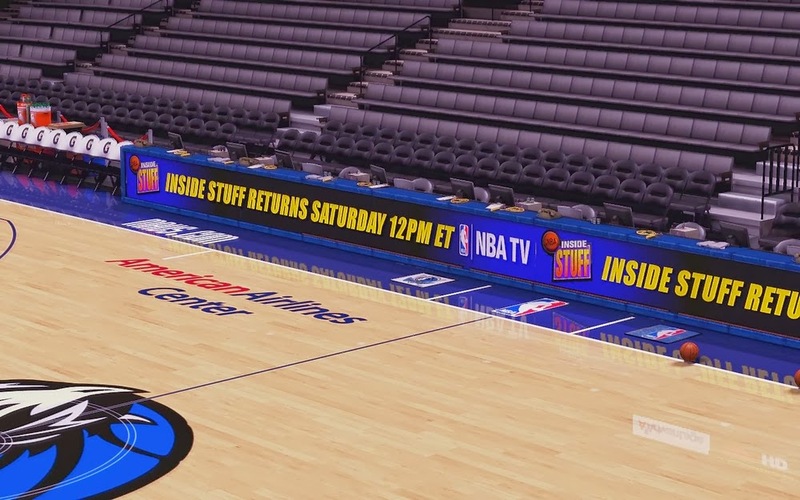 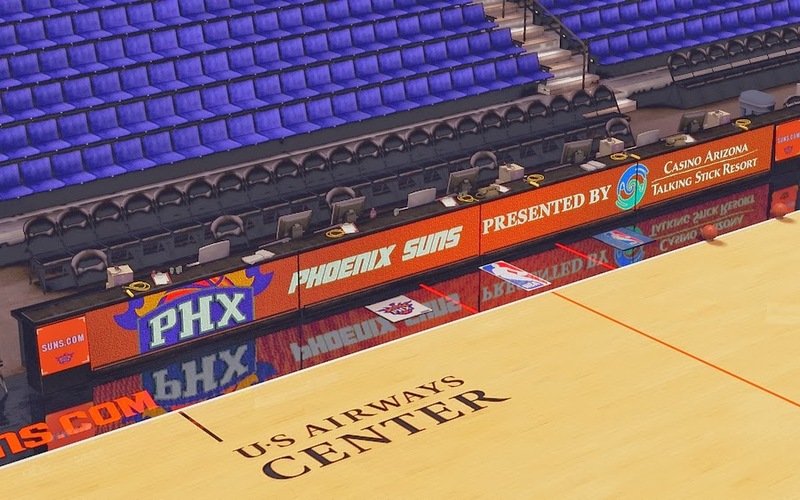 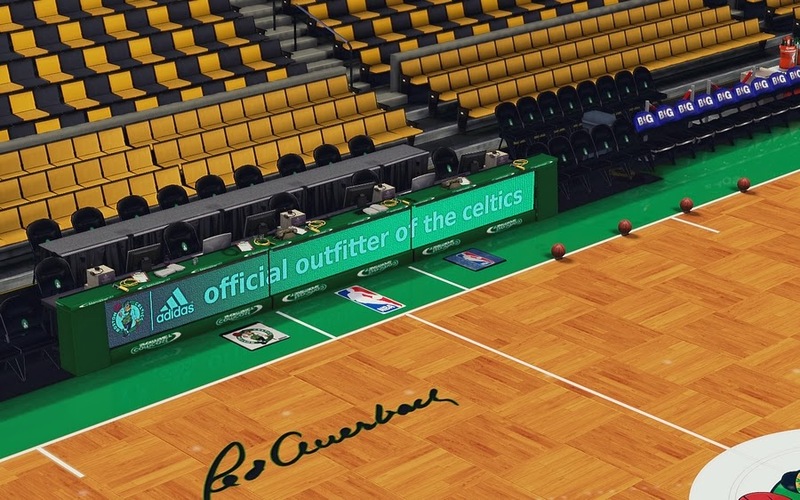 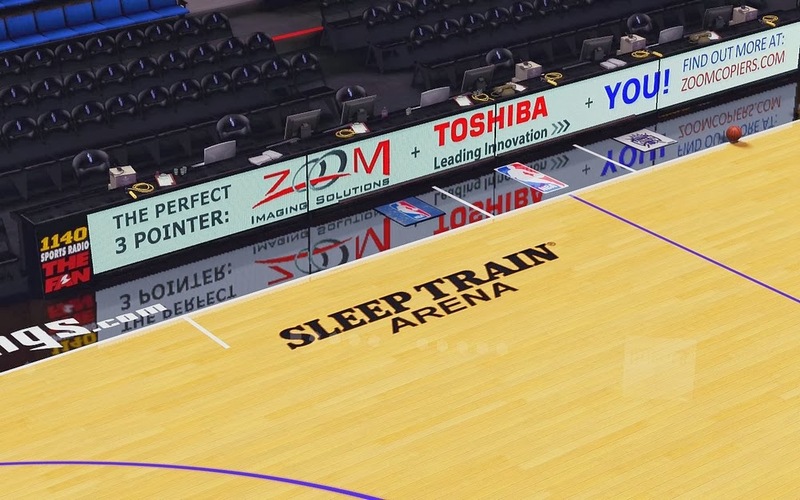 A compilation of NBA 2K14 court dornas (sideline advertisements) from different modders. 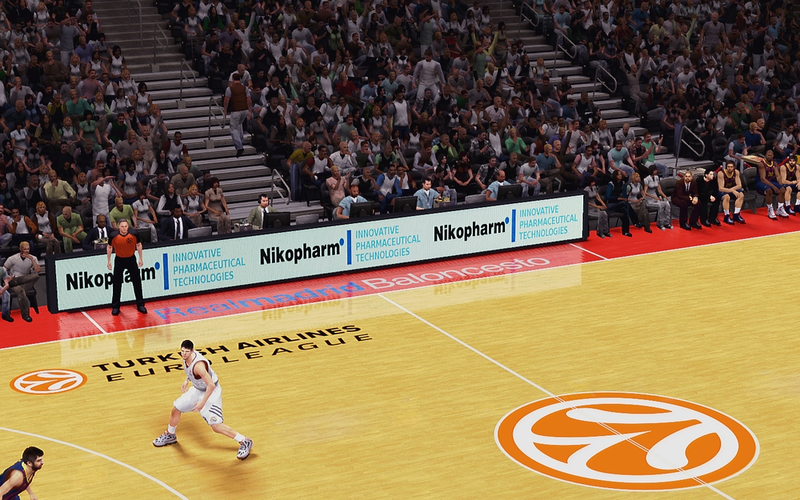 This mod pack includes dornas for all 30 NBA teams and 14 Euroleague teams. 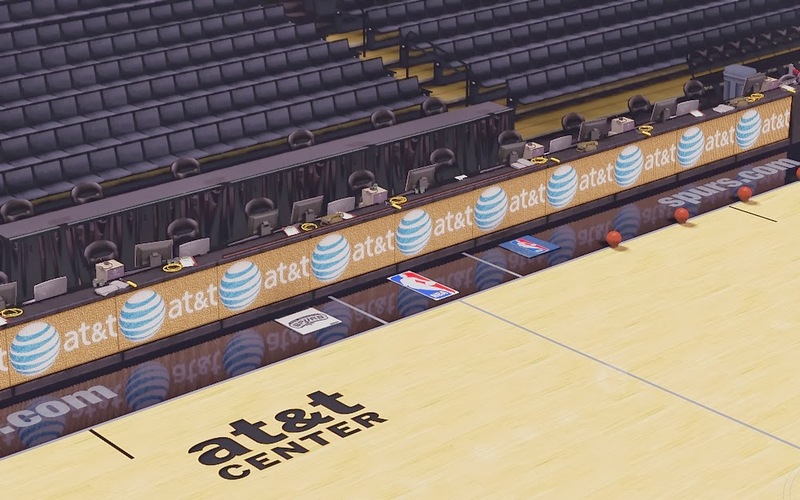 To install just copy all the .CDF and .IFF files to your main game folder, then replace the existing files. 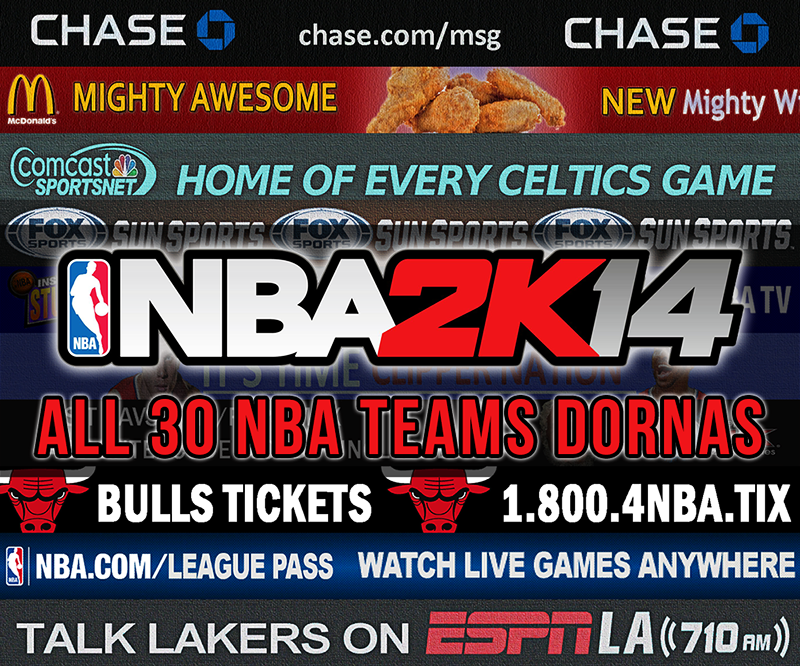 - Added dornas for the Euroleage teams NEW!